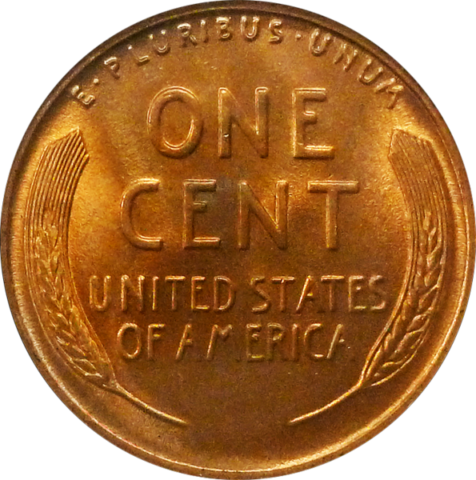 Lincoln cents, which have been in minted since 1909, are not only the United States’ longest-running coin series, but they are also one of the world’s most popular coins to collect. Millions of coin collectors clamor to assemble complete date-and-mintmark sets of Lincoln cents, and many will pay thousands of dollars just to own an entire run of this beloved one cent series. 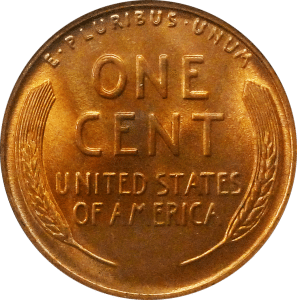 Lincoln pennies have been popular as collector coins since the 1930s, when the first coin boards, coin albums, and coin folders were published to display Lincoln cent collectors. Because this coin is so widely collected, it goes without saying that demand for the scarcer dates is extremely high. This also translates to high values for many of the rare and semi-key Lincoln cents. Today, many Lincoln cents are worth more than $25 each, and some are even worth hundreds of dollars! That hasn’t always been the case, though. Following are the values of rare pennies and scarce pennies (otherwise known as semi-key Lincoln cents) over the course of the last 50 years. As you will see, many Lincoln cents have dramatically increased in value of the last several decades. Many values have outpaced inflation! However, some have actually decreased in value. This guide is for entertainment purposes only and should not be considered professional advice on what coins to invest in. The coin market is highly volatile, and gains or losses can come quickly and without warning.